Waunakee students have indicated on surveys that they are increasingly struggling with depression, anxiety, suicidal ideation, and substance abuse. The Silent Battle Fund is set up to give financial support to programs that will empower high school students to recognize when they or someone they care about is struggling and to be able to respond in a proactive, helpful way. This year, The Silent Battle Fund is supporting a 2-day retreat for our students. We are working with https://www.flyy.org/ to provide potentially life-saving training to a group of students, focusing on their experiences and concerns. The overall objective is to provide tools and encourage productive attitudes and mindsets in supporting oneself and others dealing with mental health challenges. In order to be able to continue to support and empower our students with programs like this, we need financial help. Our goal is to raise $3000 per year to make programs available to students on a yearly basis. Project Graduation is the culminating celebration hosted by parents and the community for the Waunakee High School graduating class. Studies have shown that the highest number of teen drunk driving fatalities occurs on graduation nights. Project Graduation is the alternative to keep our kids safe. 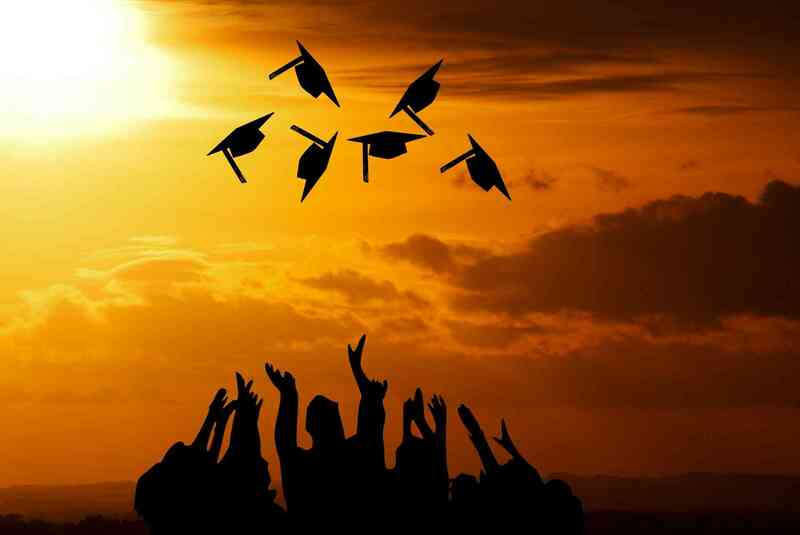 Graduation is a time of celebration, high hopes, and lasting memories! Project Graduation is an ALL NIGHT, SUBSTANCE FREE party for WCHS Seniors held at the high school following the graduation ceremony on June 1st, 2019. Project Graduation boasts a variety of activities and entertainment including a DJ, games, a music venue, crafts, and much more. In addition, food is served and prizes are awarded throughout the night. As always, adult volunteers will chaperone. We hope you will demonstrate your support of this event by making a tax deductible financial contribution. 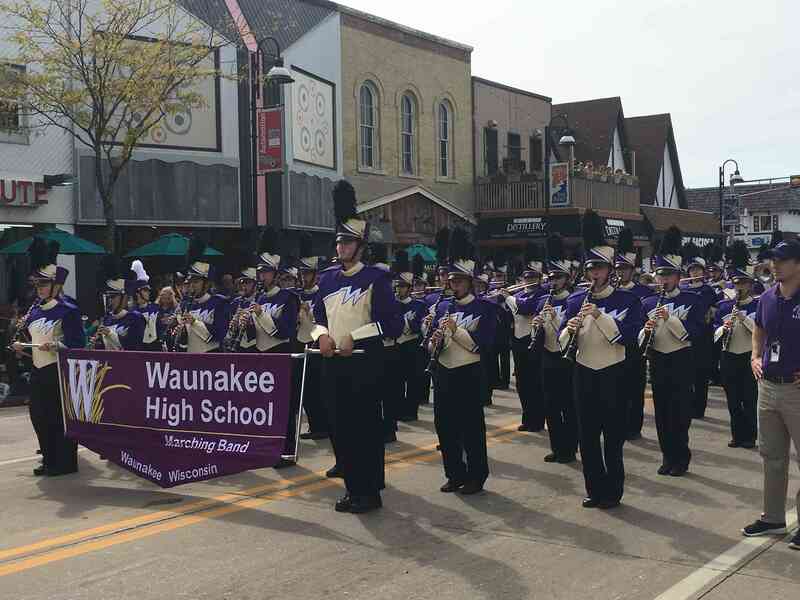 We are grateful that the Waunakee community and surrounding area businesses have traditionally endorsed our efforts to provide a safe environment in which seniors can celebrate graduation night together. Thank you in advance for helping to continue this endeavor!! Project Graduation is the culminating celebration hosted by parents and the community for the Waunakee High School graduating class. Studies have shown that the highest number of teen drunk driving fatalities occurs on graduation nights. Project Graduation is the alternative to keep our kids safe. 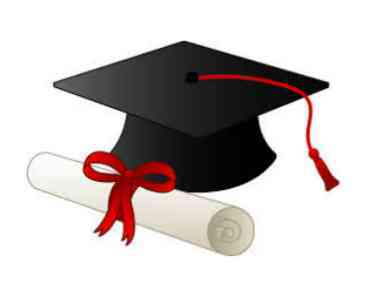 Graduation is a time of celebration, high hopes, lasting memories and is fast approaching! Project Graduation is an ALL NIGHT, SUBSTANCE FREE Party for WHS Seniors held at the high school following the graduation ceremony. Project Graduation boasts a variety of activities and entertainment including a DJ, games, a music venue, crafts, and much more. In addition, food is served and prizes are awarded throughout the night. As always, adult volunteers will chaperone. We hope you will demonstrate your support of this event by making a tax deductible financial contribution. 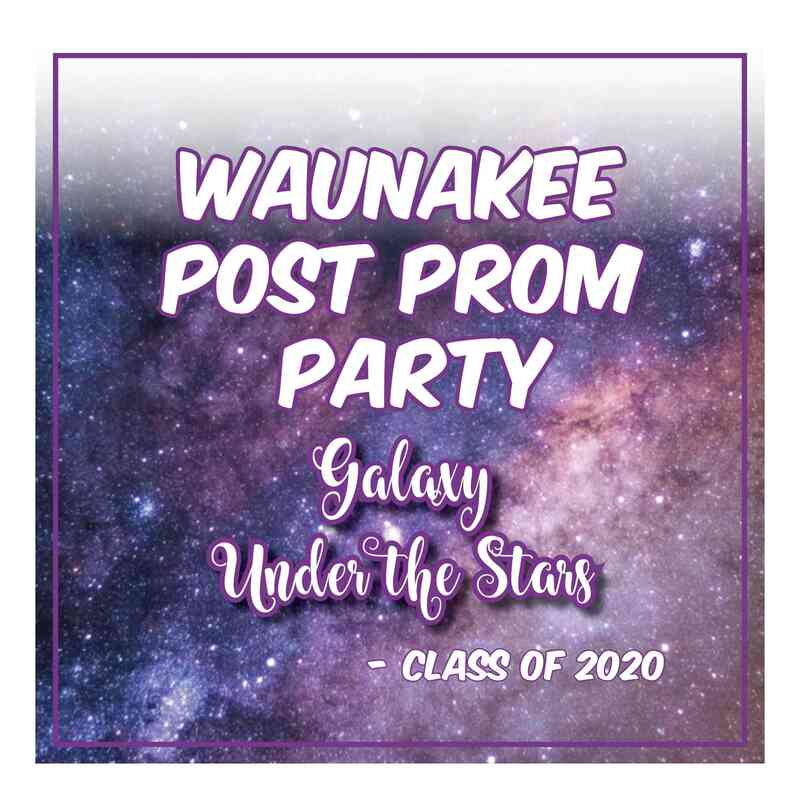 We are grateful that the Waunakee community and surrounding area businesses have traditionally endorsed our efforts to provide a safe environment in which seniors can celebrage graduation night together. Thank you in advance for helping to continue this endeavor!! 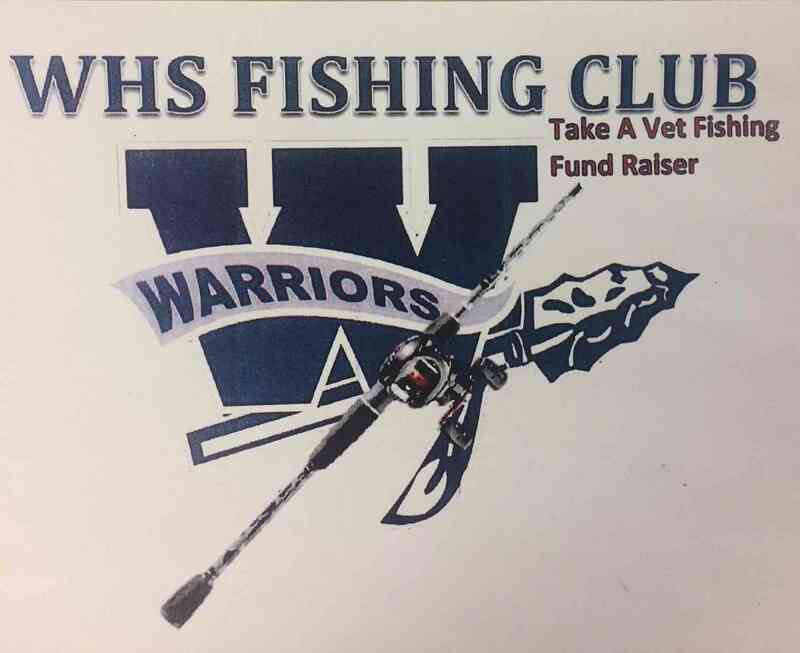 The Waunakee High School Fishing Club will be conducting a fund-raiser to help with the "Take A Vet Fishing" event on Lake Waubesa in June 2018. In addition to donating on-line through the Classmunity website, the Club wants as many people as possible to come to the Waun-A-Bowl on April 14th, 2018 from 11:00 a.m. to 3:00 p.m. and take advantage of the 50/50 Raffle, Bucket Raffles, Meat Raffle, $2.00 bowling, (includes shoes), and some food/drink specials. Bring the KIDS!! Please become involved and help these kids "Give Back" to a great organization by donating online AND attending the event at the Waun-A-Bowl on April 14th, 2018. 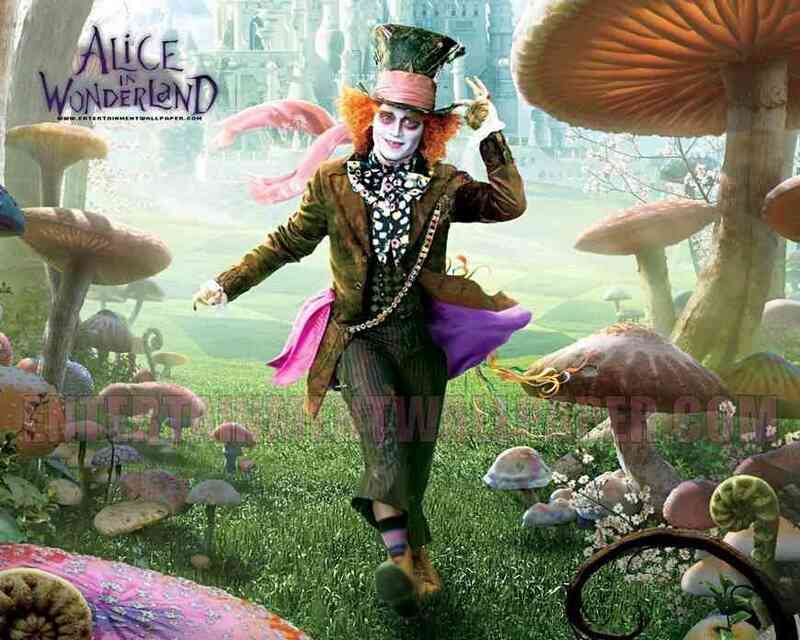 Post Prom, (Nicknamed this year "The Mad Hatter's Party"), is a safe and fun alternative to private post prom parties. It will be held at the Waunakee Village Center Sat. April 14th, 2018 immediately following the dance. Donations will help defray the cost of the party so that all students who wish to attend are able. Prizes are given to all Junior students who pre-register for the party. Thank you for helping us make this a safe, fun night for all. Waunakee FBLA is organizing a military care package drive for our overseas troops. Our goal is to fill 100 boxes to send to our military members serving overseas, and at a shipping rate of $17 per box, we would love your help in raising the $1,700 needed to ship the care packages! After we know how many boxes we can ship through your generous donations, we will begin a care package drive in our community and at our schools to collect the recommended products to ship. 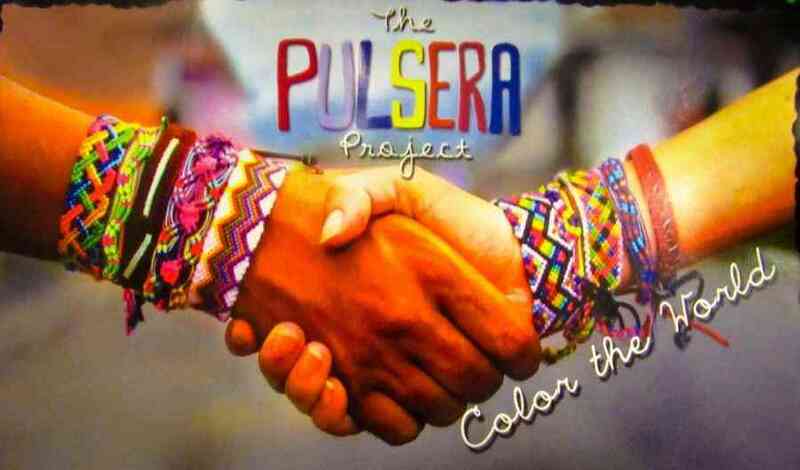 Thank you for donating, sharing, or promoting! Any funds that are raised over and above our original goal will be used to purchase supplies to send to our troops to supplement the supplies we collect as part of a local community drive in December. 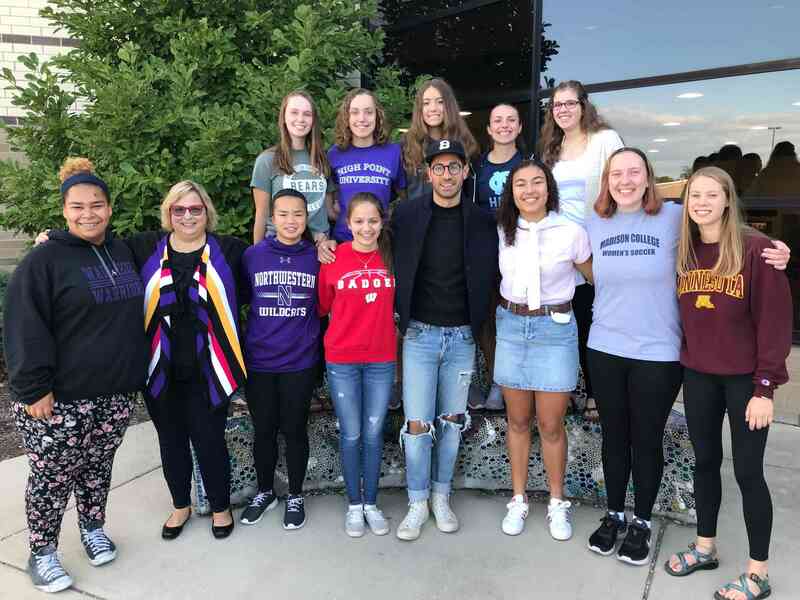 Waunakee Future Business Leaders of America (FBLA) is a high school organization of over 100 members in grades 9, 10, 11, and 12, and part of the national FBLA-PBL organization. The Waunakee High School Varsity Dance team provides dancers the opportunity learn various dance routines to compete for their high school in conference, state and national dance competitions. In addition to competition, the Varsity Dance team performs dance routines and sidelines at various Waunakee High School athletic and student events. They also perform at Waunakee Community Events, such as the Waunafest Parade. Each year the dance team hosts two dance clinics, teaching dance routines to aspiring young dancers in our community and giving those young dancers the chance to perform in front of a hometown crowd at a high school sporting event. 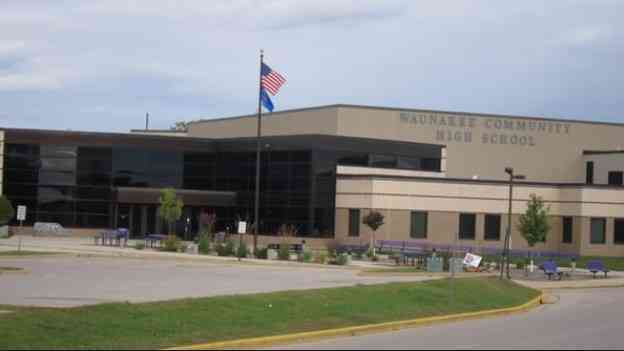 The Waunakee High School Varsity Dance team is currently responsible for 100% of their operating fees. Funds raised will be used to pay for competition fees and costuming fees, as well as ancillary costs. We are very pleased to announce that prior year fundraising efforts have finally resulted in the installation of a padded marley dance floor, moving our dancers off of a concrete dance surface, hopefully reducing dance related injuries. This dance floor was important for the health of the dancers, but has resulted in a depletion of our funds. Please consider supporting your Waunakee High School Varsity Dance team, so that we can continue to provide an opportunity for area dancers to represent the Waunakee Warriors. Thank you for checking out our page! 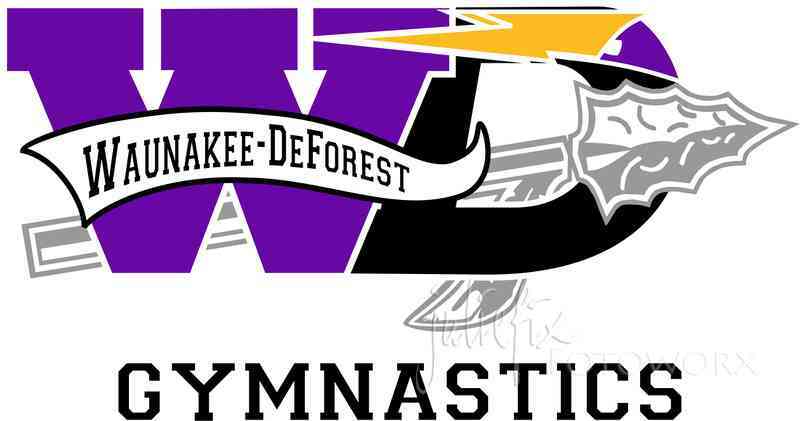 We are the combined high school gymnastics team for Waunakee and DeForest, and we are raising money for a new spring floor and carpet as well as two new balance beams. In addition to this fundraiser, we raise money by offering services throughout the year. Our team cleans up the football stadium following home football games, participates in wreath sales. Our gymnastics families help out by managing the concessions during our Youth Night. The Waunakee-DeForest gymnastics family also runs a summer gymnastics camp for kids ranging in age from 5 to 18. Your donation will not only provide the team with an equipment setup that offers added safety, it will also benefit the Waunakee and DeForest communities by allowing our gymnastics family to extend the increased safety advantages of the new floor setup and beams to our youth program. The purpose of this campaign is to replace and refurbish our marching percussion equipment for Waunakee Community Middle and High School. Our percussion instruments are used throughout the year and are shared between the High School in the summer and fall, and Middle School in the spring. Many of our instruments are in disrepair and require continual maintenance to be functional. We are hoping to purchase more light-weight equipment that will be easier to carry, especially for our Middle School students. This campaign will replace our primary set of marching snares, quad toms and bass drums. We would be able to replace our oldest equipment, and refurbish our current equipment for extended use with our increasing enrollment. 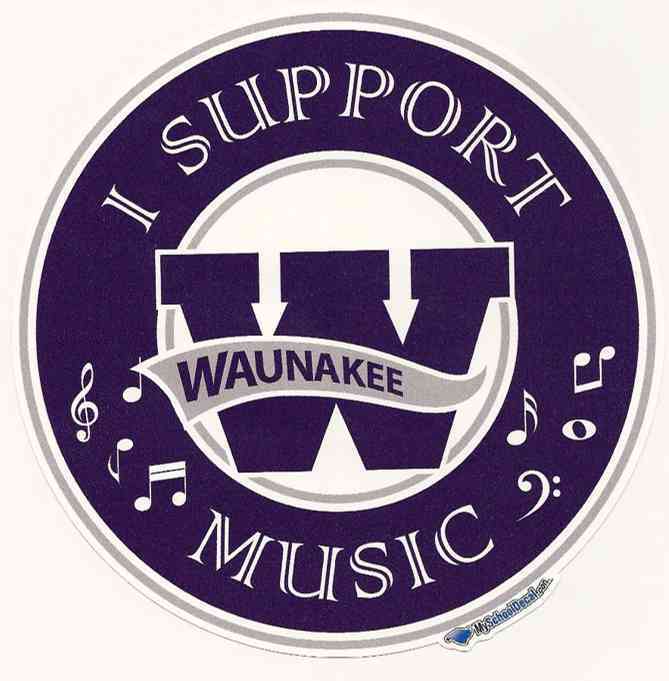 For more information about this campaign, and the current state of our marching percussion, please visit our Music Boosters website at https://sites.google.com/waunakee.k12.wi.us/waunakeemusicboosters/marchingpercussionrenewal Donations by check be made payable to WCSD and delivered to the Waunakee High School main office. UPDATE!!!!! Help us fill our wall!!! 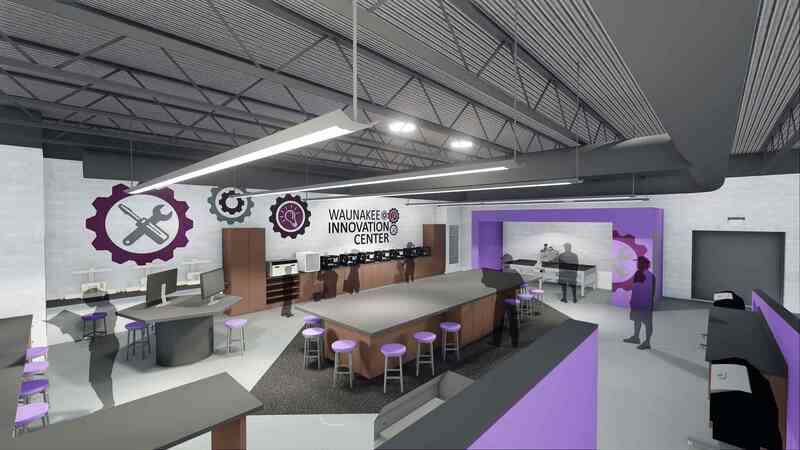 The Waunakee Innovation Center is a partnership between the Waunakee Community School District and the Waunakee Area Education Foundation. This resource space allows students and community members to explore innovation, ingenuity, and creativity through technology. Visitors to the Innovation Center will be able explore the integration of technology through collaborative projects and teamwork. Science, Technology, Engineering, Art and Math (also known as STEAM) education represents a large portion of our students and the new frontier of exploration. The Innovation Center offers a unique space where STEAM education can experienced by students and community. 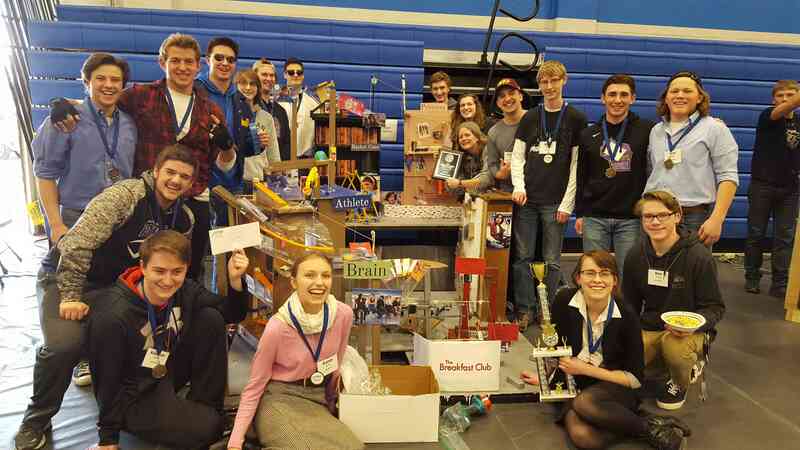 Our students are able to grow their STEAM skills through courses offered at Waunakee Community High School and then expand those skills in the Innovation Center. This space will soon offer a chance for community education classes to help introduce community members to new technologies becoming more prevalent in traditional areas. Now that we are set up we are working on opening up the Innovation Center members of the community to use for work on projects, explore hobbies and learn new skills but we need your help. We are constantly looking support in terms of financial and material donations. This campaign will allow us to: -Purchase cutting edge equipment and technology to facilitate exploration of innovative ideas -Allow district students and the community access to equipment not normally available. -Implement new curriculum offerings. -Create a "YES" space for all district wide curricular areas to collaborate in. 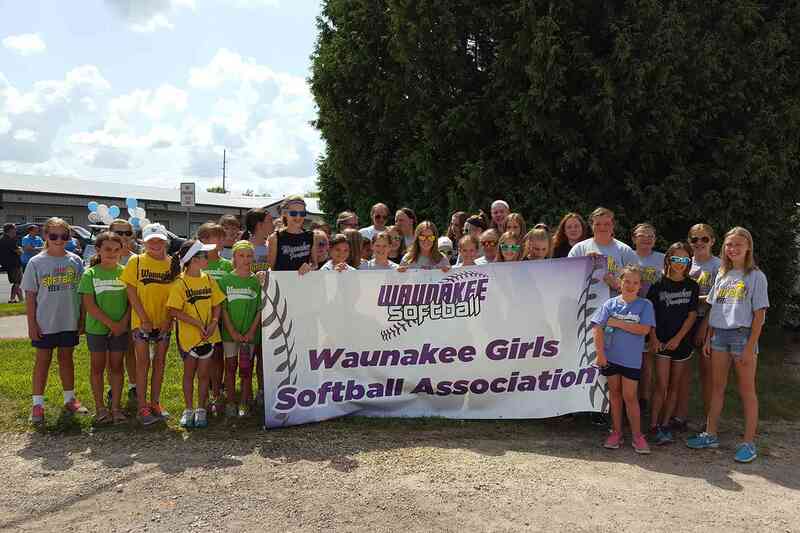 -Host a wide variety of programming including educational programs, summer camps and other events for all Waunakee community members. -Build a community landmark. As part of this fundraising campaign we will also be finishing our donation wall that outside the Innovation Center is an integral part of the design of this space. On the right side of this page you will see a rewards section with more details on this wall. We will currently be offering a half price campaign for families to become part of the Innovation Center story. We are currently offering our 200.00 tile for 100.00 in order to finish the donor wall. To make a donation different than the predetermined amount simply click the "other" button and enter the amount you would like to donate. You may also choose to set up a recurring donation if you would like. Students, teachers and community members all benefit from this space because users are able to chase their dreams and explore their ideas without fear using innovative technology and collaborating with some of the brightest minds in Waunakee and the world. The Innovation Center is a focal point that the community can be proud of.